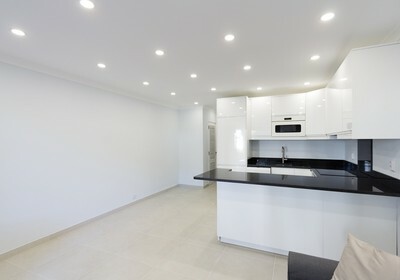 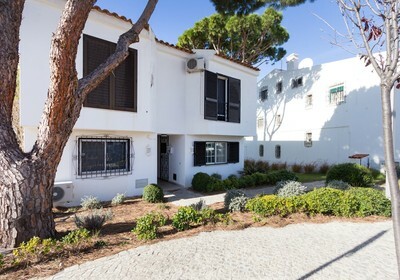 This Acácia apartment has been transformed from a standard one bedroom unit into a two bedroom property. 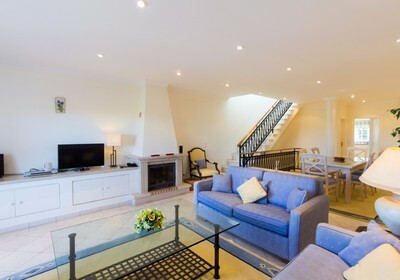 The front door opens onto an entrance hall with access to master bedroom with en suite shower room and an additional bathroom. 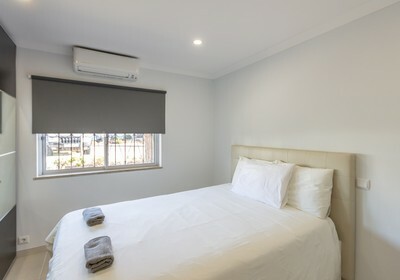 A clever use of space has seen the lounge, diner and kitchen completely open planned allowing for the creation of a small second guest bedroom. 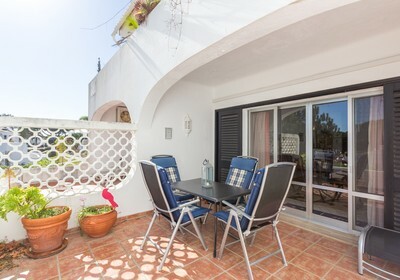 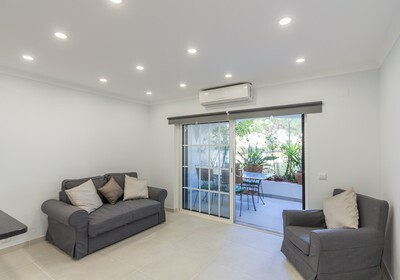 Patio doors offer access from the lounge to a partially covered terrace with space for dining and relaxing in the sun. 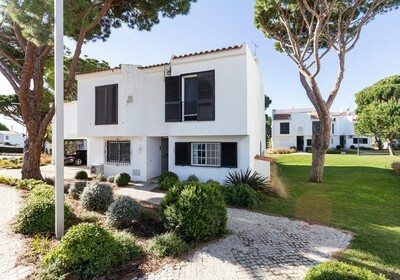 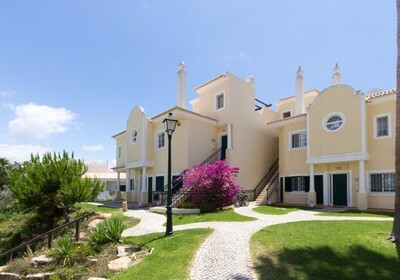 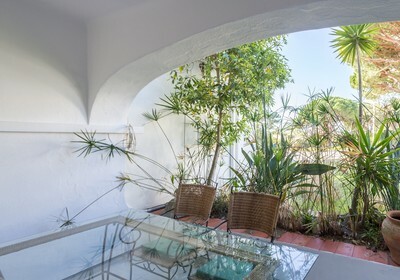 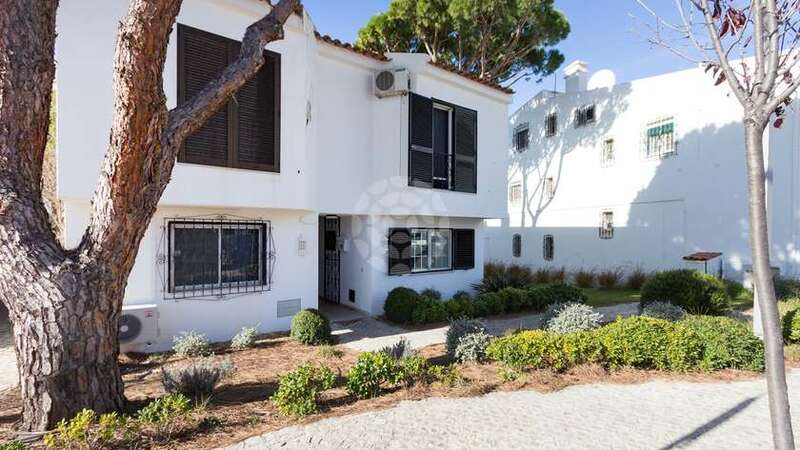 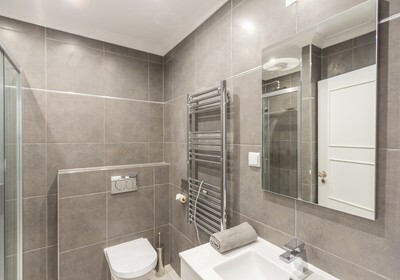 It is set amidst the communal gardens and is within walking distance of the Tennis Academy.